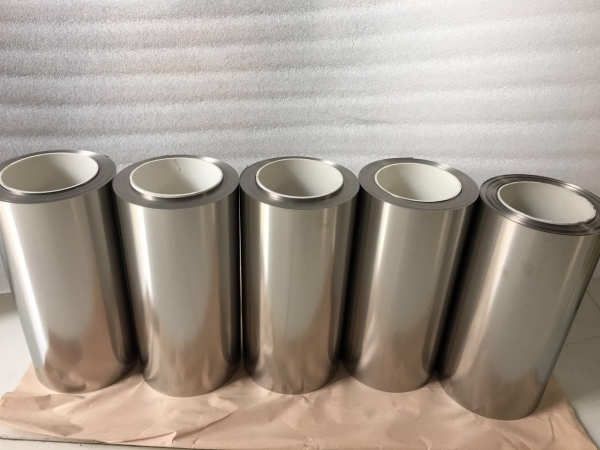 Tantalum (Ta) is a refractory metal that is ductile, easily fabricated, highly resistant to corrosion by acids, a good conductor of heat and electricity, and has a high melting point 3020°C. It is renowned for its corrosion resistance and is, in fact, virtually inert to chemical attack by most acids. It is widely used in surgical instruments and implants because it is biocompatible. Alloyed with other metals, it is used in the production of superalloys for jet engines. Pure metals and alloys are used in components, chemical process equipment, nuclear reactors, and in the production of semiconductors.